This second section dedicated to modern chairs contains the best of modern design signed made in Italy. These furnishings are ideal for those with modern and original furniture. 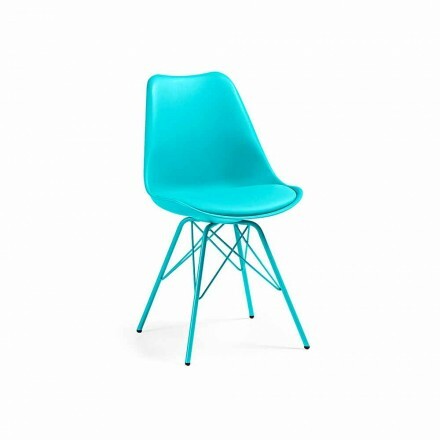 The wide choice of shapes, materials and colors will help you find the perfect chair for your dining room or kitchen. Ideal to be combined with your ceramic dining table or your modern glass dining table. 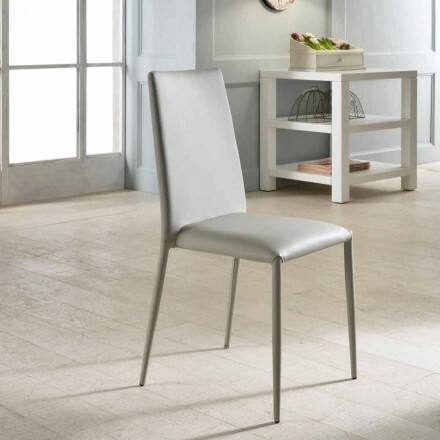 In our online catalog you can find interesting modern dining chairs for the dining room made with a frame in wood, metal or transparent or colored polycarbonate. As for the backrest and the seats, on the other hand, you will have a wide choice of upholstered chairs covered in stain-resistant fabric or eco-leather, every detail is taken care of and designed to surprise you. 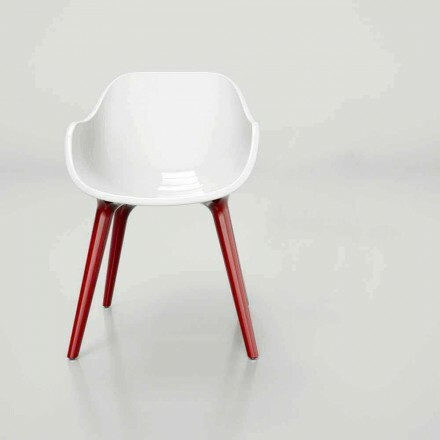 The most important characteristics for a chair are comfort, practicality and manageability. 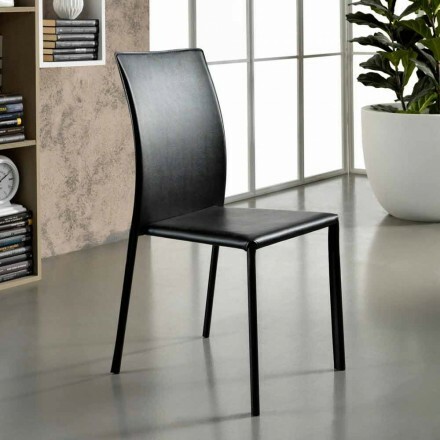 This is why we have selected for you furnishings made with high quality materials and for some models the possibility of having stackable chairs to make the most of your space both in private and contract. Remember that for any doubt you find us at your disposal at our e-mail address, in our chat and at the phone number on the site. 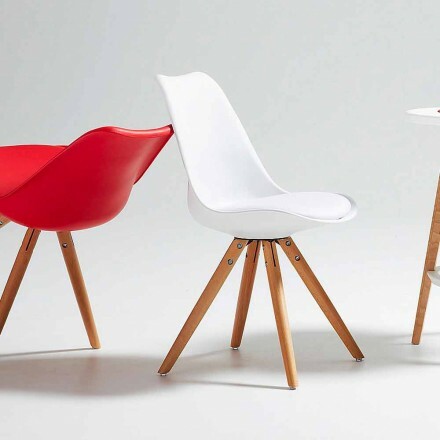 It will be a pleasure for us to help you choose the modern design chair that's right for you!